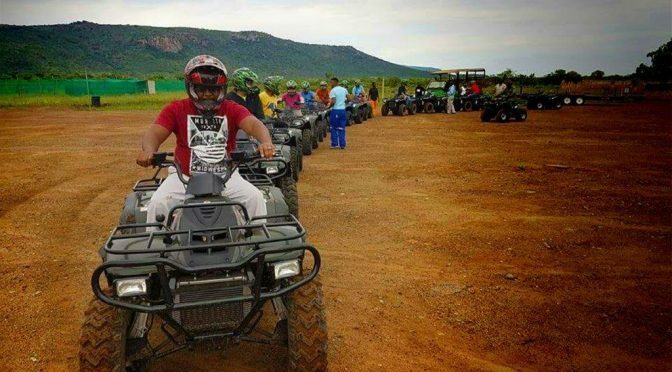 Mokone says that the performance of the machines has been outstanding. “These are not only rugged and tough but, importantly, also very reliable. Downtime is costly for us but the reliability of the machines and the backup service of Maubra Utility and the entire Linhai team has been exemplary,” he says. Apart from offering a range of game drives and other nature-related activities, Tautona is well-known for its team-building activities, which enable people to reach their potential through goal fulfilment. “Our main objective is to create profit and business-minded teams through the development of trust, proper communication and personal skill development and the Linhai’s are an integral tool in this process,” Mokone says. 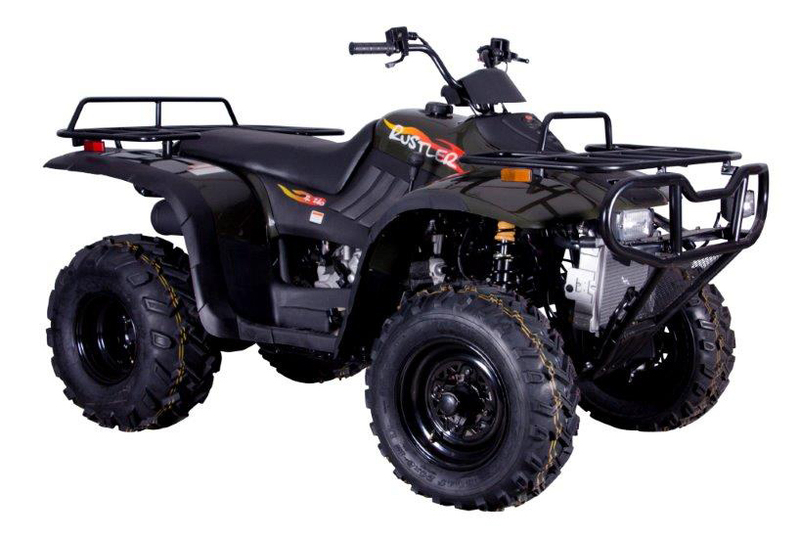 The Linhai Rustler 260 XL 2×4 Quad Bike is one of Linhai’s best-sellers the world over. “This quad bike is the perfect entry level quad. 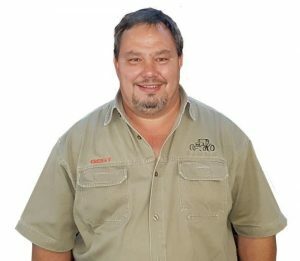 Its light weight and automatic transmission makes it easy to use, a blast to ride, yet with the racks and hitch, still capable of helping out with the chores,” says Gert Duvenage. “We are delighted to be working with Tautona and we hope to be able to be of service to them for many years to come,” he concluded. 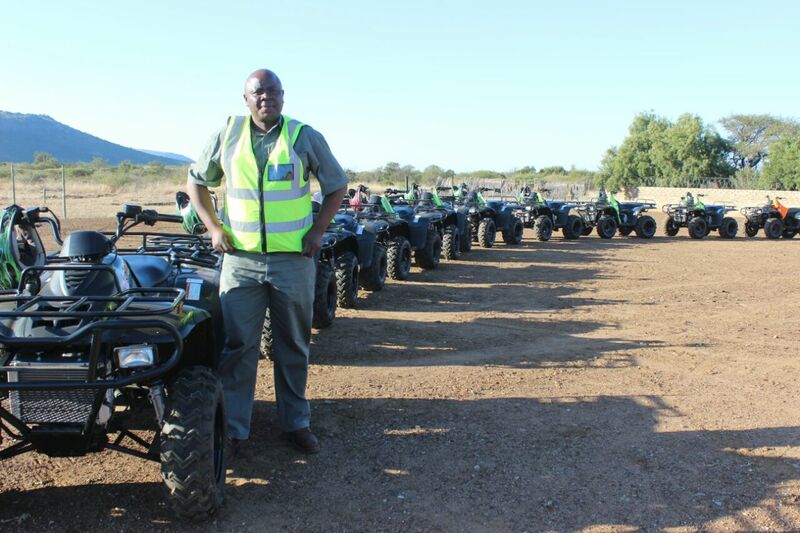 Moses and Gert met at the Kingdom lodge while Gert was servicing another fleet of Linhai quad bikes. Gert was instrumental in organising the finance of the units for Moses and trading in the 13 other units to conclude the deal.